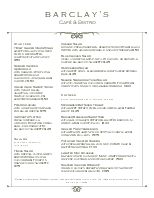 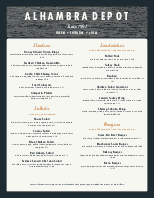 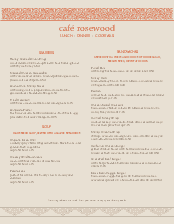 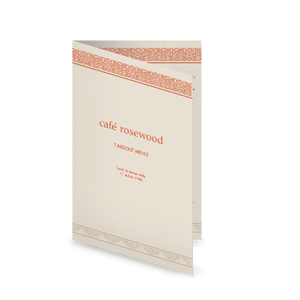 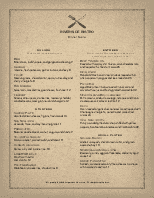 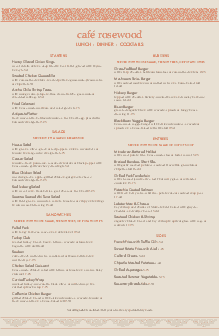 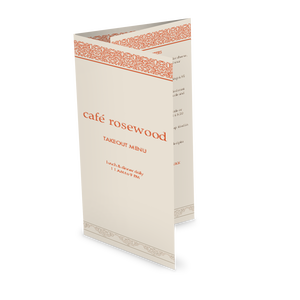 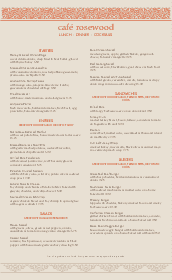 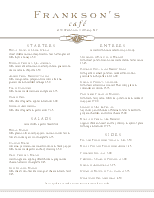 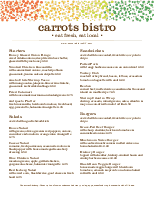 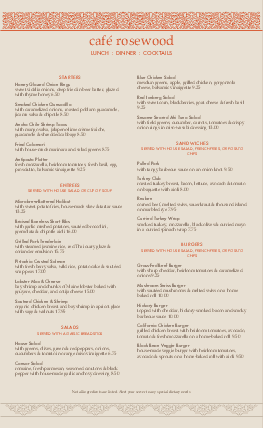 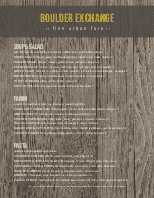 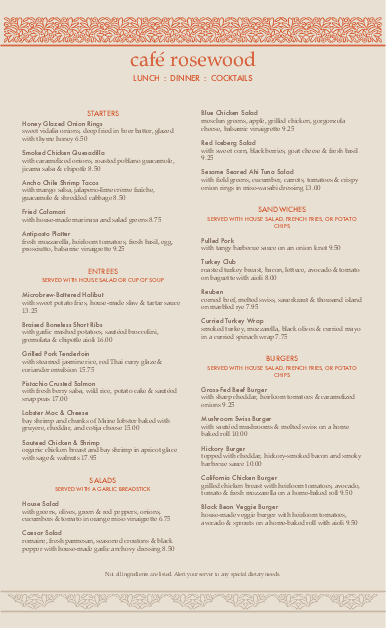 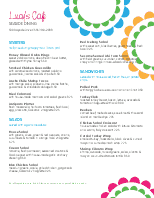 The Casual Restaurant menu template in letter size is a sophisticated cafe design. 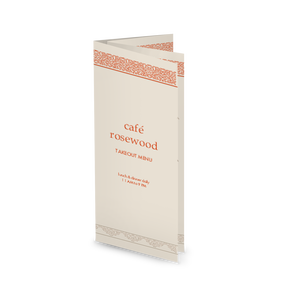 A subtle gray background is bordered at the top with a rose colored floral pattern, and gray lace texture lines the bottom edge. 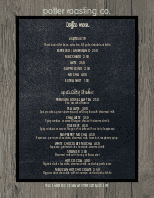 This menu design can be customized online.